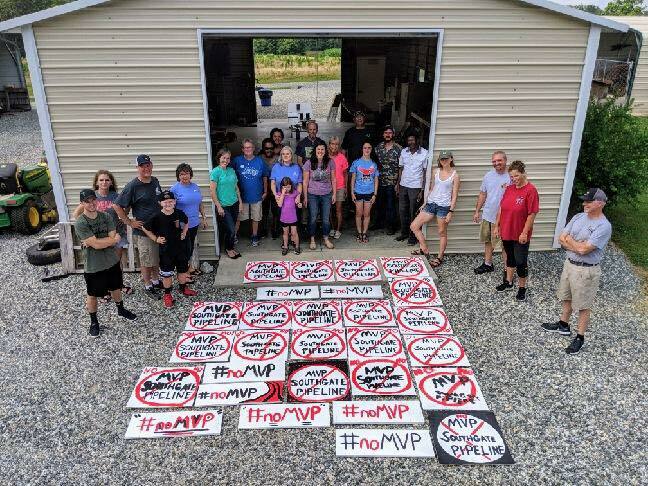 As opposition continues on the Mountain Valley Pipeline, company officials held a series of open houses for residents in Virginia and North Carolina on the new proposed MVP Southgate extension — but the company seemed more evasive than helpful in answering questions. In early June, Appalachian community members and dedicated activists alike gathered for a series of workshops and other activities to engage about possible solutions to water quality and access issues. 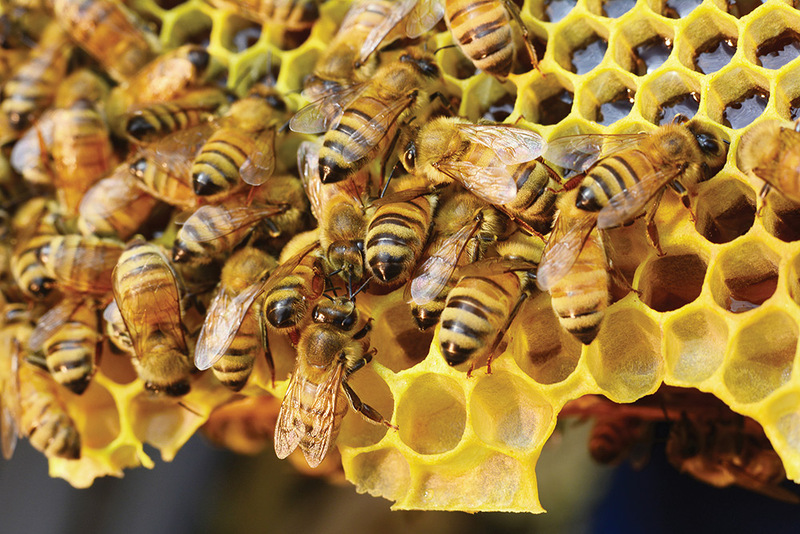 Regional beekeepers tell of the peaks and valleys that come with nurturing a species that faces increasing environmental stressors. 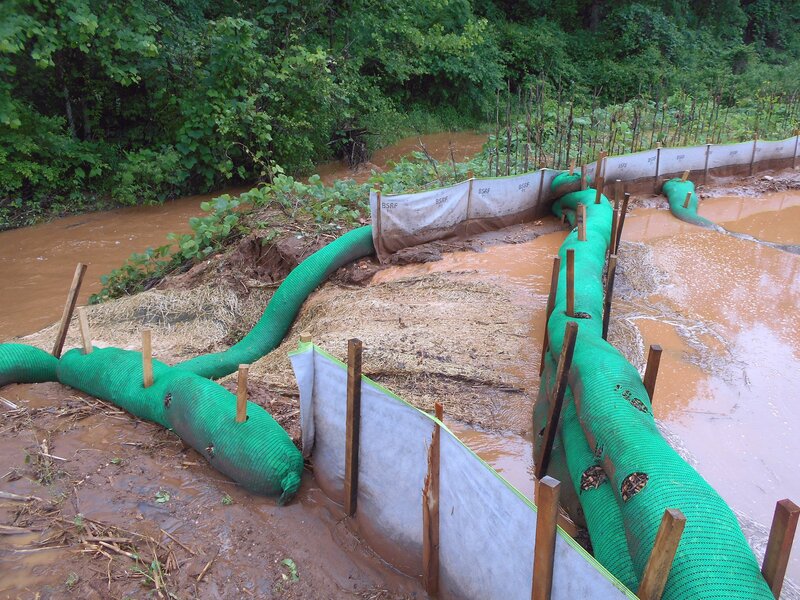 More than 13,000 citizens provided comment on a permit granted for the massive Mountain Valley and Atlantic Coast pipeline projects that would cross streams, rivers and other waters more than 1,000 times in Virginia. 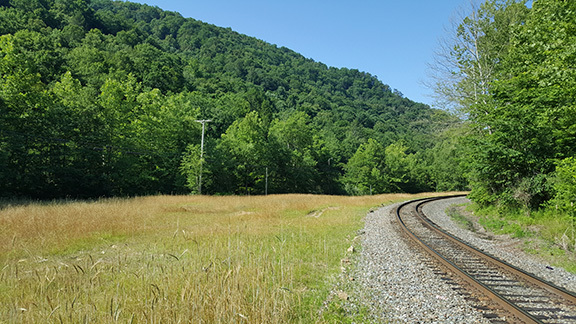 Two abandoned coal tipple sites that were not eligible for traditional Abandoned Mine Lands funds have been reclaimed and replanted using settlement funds from a water pollution lawsuit. Now's a great time to become a NEW member of Appalachian Voices! 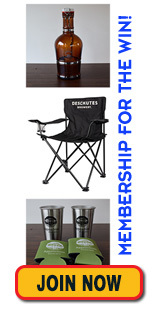 Join today and you'll be entered to win a great prize package from Deschutes Brewery and Appalachian Voices! Help our team work to bring energy efficiency to electric cooperatives in Tennessee! 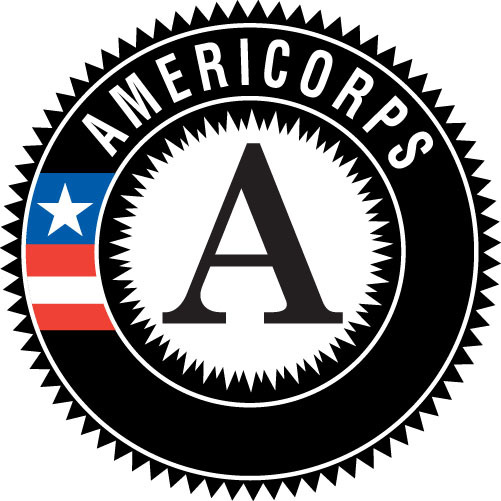 Learn more and apply today! Help spread the word about the campaign to stop the Mountain Valley and Atlantic Coast pipelines. Get 4 free NO PIPELINES bumper stickers to share today! State agencies are asking for citizen comments about updates to the Virginia Energy Plan. Make your voice heard and tell them no new pipelines! Richmond, Newport News, and Roanoke, respectively. July 27: A Panther Creek State Park Ranger will discuss techniques for identifying animal tracks, followed by a short hike. Morristown, Tenn.
July 30-Aug. 1: Appalachian State University hosts current and future leaders of energy policies and practices to discuss the theme, Leadership for Good. Boone, N.C.
Aug. 3-5: Celebrate nature and community with work-trade, camping, workshops and more. Burnsville, N.C.
Aug. 4: Volunteer to remove invasive plants and clean up litter at Collier Preserve. Afterwards, join the Beaver Creek Flotilla paddlers. Alcoa, Tenn.
Aug. 5: Join the New River Valley Mushroom Club for a mushroom identification walk through Mount Rogers National Recreation Area. Marion, Va.
Aug. 5: Rappel down into Natural Bridge at Carter Caves State Resort Park. Olive Hill, Ky.
Aug. 7: Join Appalachian Voices and our home energy contest winner for an evening of BBQ, conversation and celebration! Boone, N.C.
Aug. 11: Learn about forest pathogens and observe an on-site example at the West Virginia Botanic Garden. Morgantown, W.Va.